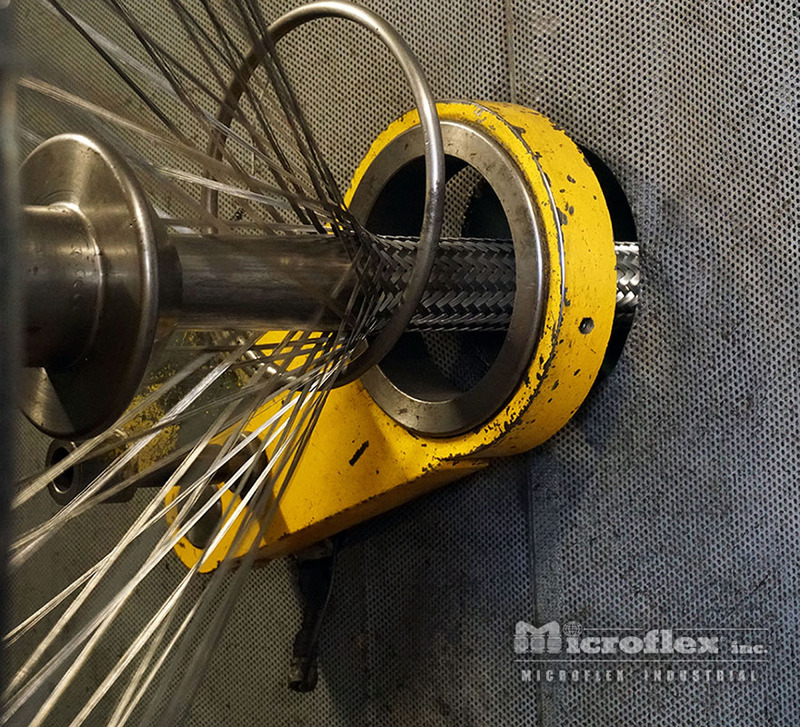 Microflex stainless steel tubular wire braid, beam or braided, is manufactured from high quality stainless steel wire which is precision braided to provide good fit and flexibility for your braided metal hose assembly requirements. 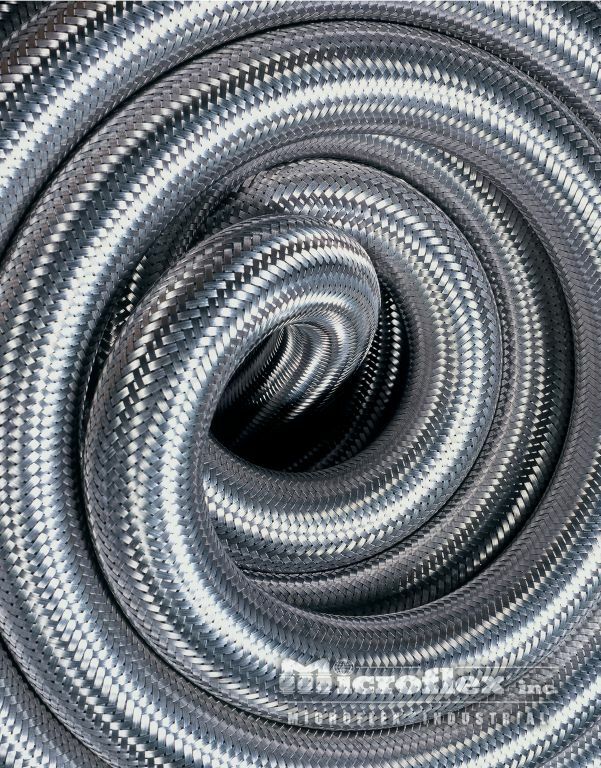 Manufactured in diameters from ¼" to 30", Microflex braid is inventoried in the standard materials of Type 304 and Type 316L stainless steel. 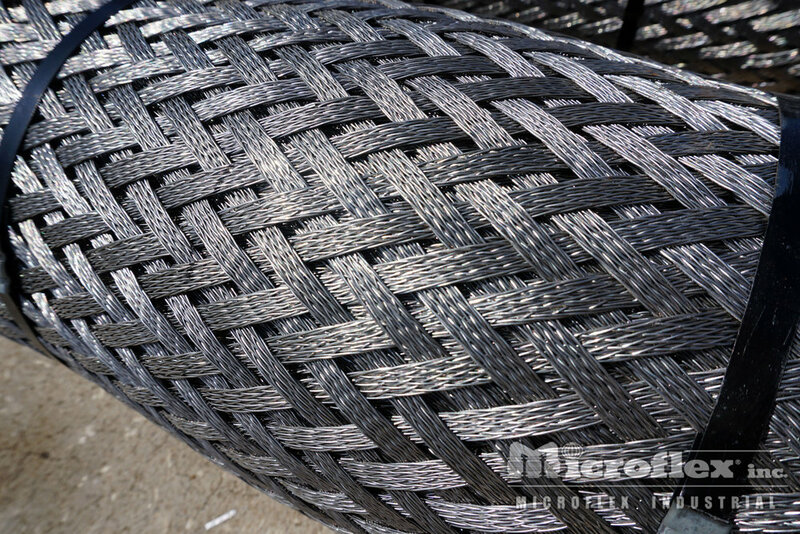 Special alloy wires can be braided for you. Microflex's large inventory of beam braid from ¼" to 6" and braided braid from 3" to 30" means quick shipments are rarely a problem. IS09001 certification insures you that material composition and origin are never in question. 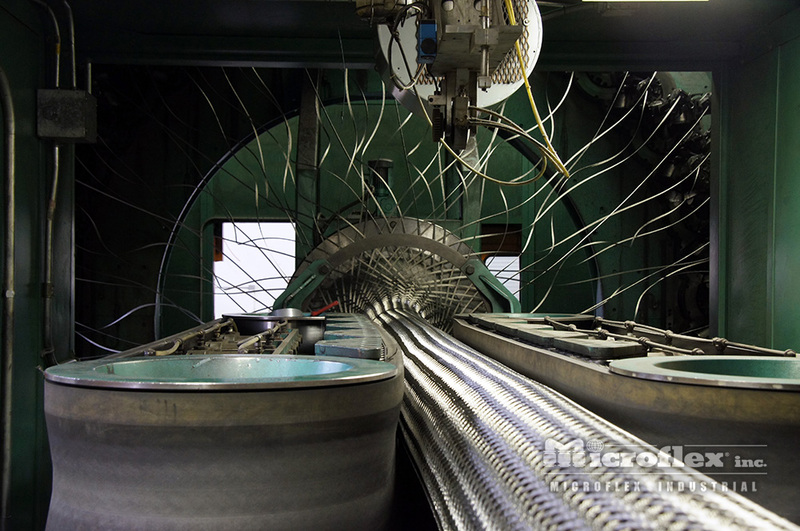 Microflex has combined years of manufacturing experience with the most technically advanced braiding equipment to provide you the finest, most consistent wire braid available. Please see our Hose Catalog for more information including technical specifications and how to order. Interested in pricing, requesting a quote or have additional questions?